America's beverage companies have a long history of commitment to reducing sugar consumed from beverages in the American diet. From our School Beverage Guidelines commitment to our most recent commitment, the Balance Calories Initiative, we are doing the hard work to encourage real and sustainable change in communities across the country. 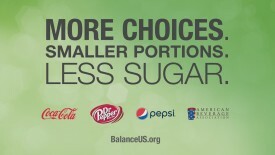 Coca-Cola, Dr Pepper and Pepsi are working together to give families more beverage choices with less sugar. It's an unprecedented commitment that's having a positive impact in communities nationwide. The companies are developing new and reformulated beverages and packaging, getting the word out with television ads and in-store displays, working with retailers who know their customers best, and partnering with public health advocates and community organizations across the country. 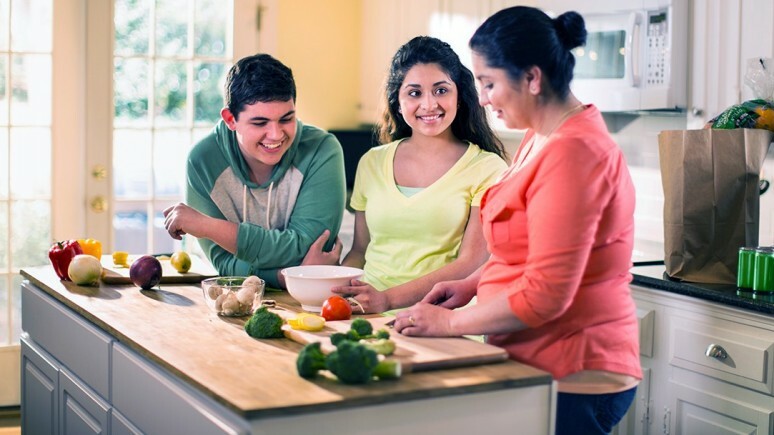 America's beverage companies - Coca-Cola, Dr Pepper and Pepsi - are working together to spearhead multiple initiatives that help you reduce the beverage calories from sugar in your family's diet. Learn more about what we're doing and how we're doing it. We believe that people can decide for themselves what they can eat and drink. Whether it’s a “soda tax”, or portion size restriction, government regulations won’t make people healthy—only diet, exercise and nutrition education can do that.